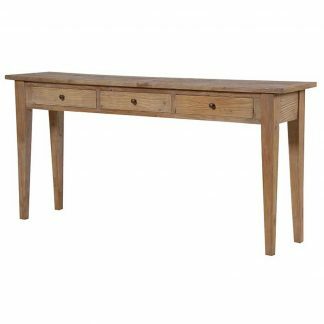 Fabulous vintage tree console table. 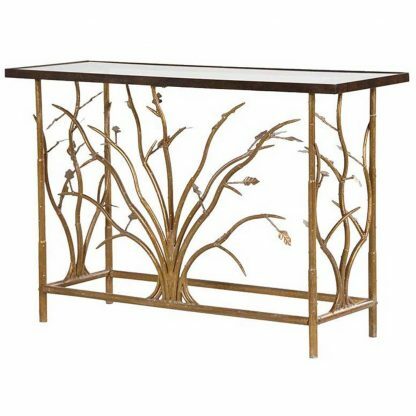 The metal base has a beautiful decorative tree design, its branches and leaves spreading out through the table. 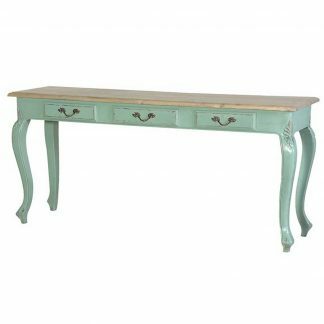 The finish is made to look like antique gold. 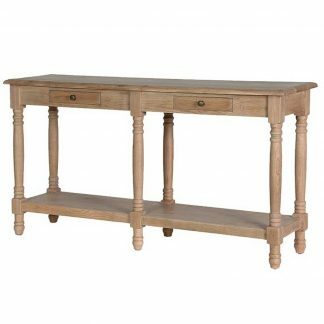 The console table has a glass top. 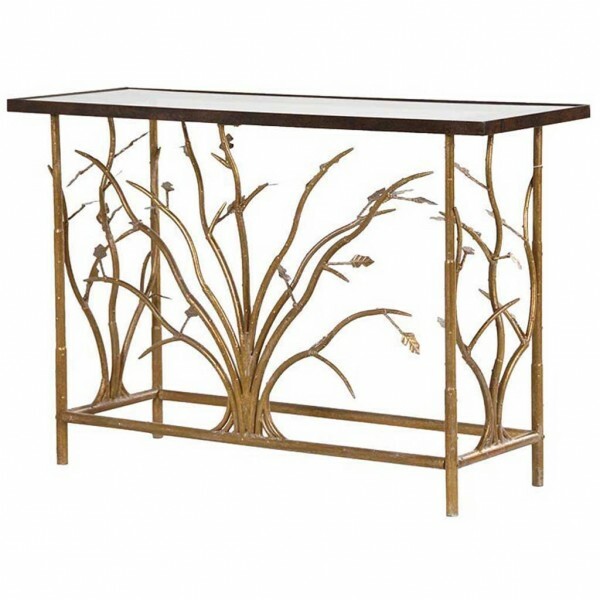 ECR173 – £425 – ANTIQUE GOLD TREE BASE CONSOLE TABLE.